Note: the https://capraianightsky2018.com/ website provides additional information on the event and on registration options. Night sky quality is attracting an increasing interest in a wide range of specialists and in general audiences, with the gradual spread of awareness on issues such as light pollution, quality of lighting, and on the tourism potential that the night sky resource can represent. The Italian National Research Council’s Institute of Biometeorology (CNR BIMET), together with the University of Pisa and Attivarti.org are organising an international symposium on these topics, to be held on the island of Capraia, Tuscany, on Sep. 13 and 14 2018. This initiative relates to activities that these subjects have been conducting for some time on the same issue. Namely, IBIMET with the European Loss of the Night Network, the University of Pisa with its experiments on marine biology, and with the BuioMetria Partecipativa project for Attivarti.org. 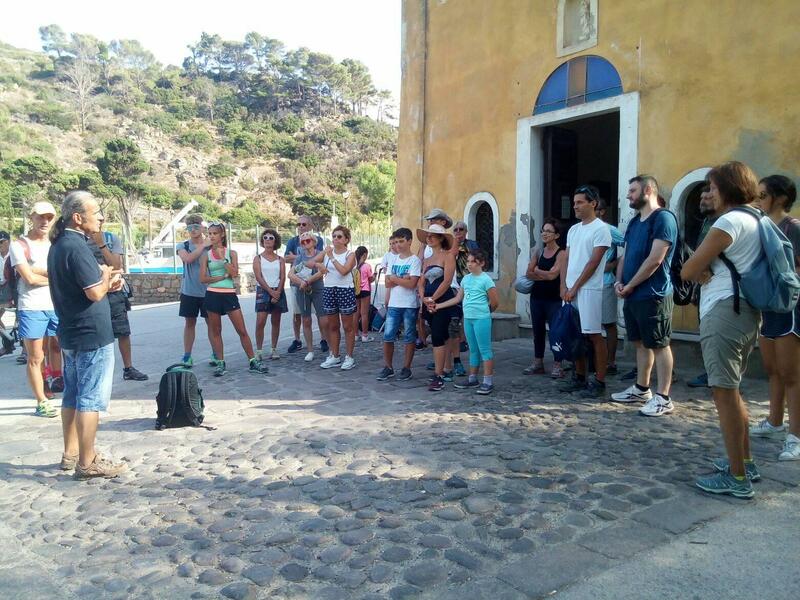 The event is organised jointly with the municipality of Capraia, under the patronage of the Tuscan Regional administration and with partial support by the Stars4all project, Fodnazione Clima e Sostenibilità and the association of historical meteorological observatories. The symposium will deal with all aspects related to artificial light at night, spanning from enviromental light pollution issues, to socioeconomic benefits associated to night skies of good quality in rural areas and parks, with a specific focus on marine and coastal issues. In this respect, the Island of Capraia is an ideal scenario to host such a symposium, due to its naturalistic and touristic value within the National Park of the Tuscan Archipelago and the presence of a very good quality of night sky. The aim of the symposium -which will see participants from three continents and will have important keynote speakers- is to share and expand theoretical knowledge and practical experiences within all fields of science and management related to artificial light at night. The event will represent an opportunity for networking between professionals, researchers, park managers, astronomical observatories, public administrations. Photo credits: top Luciano Massetti, middle Federico Giussani, bottom Mariella Ugolini.